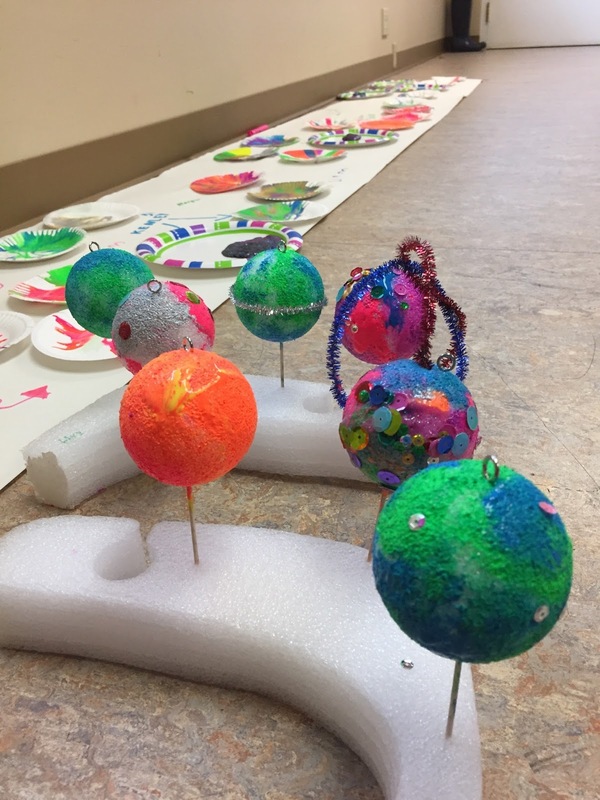 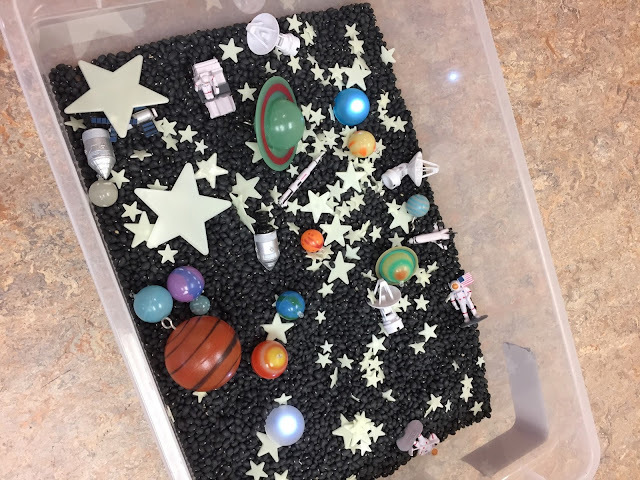 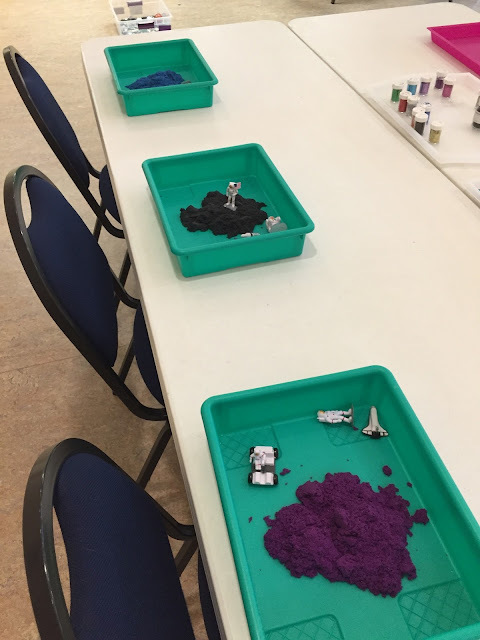 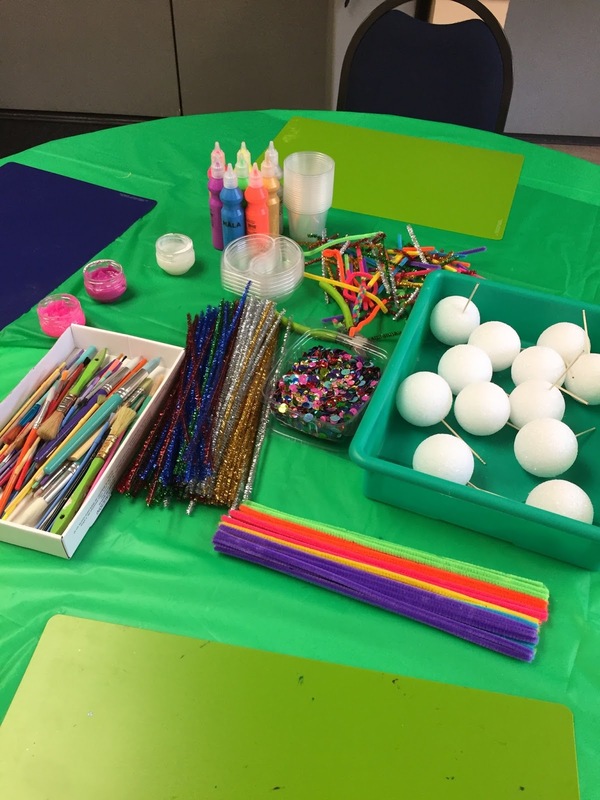 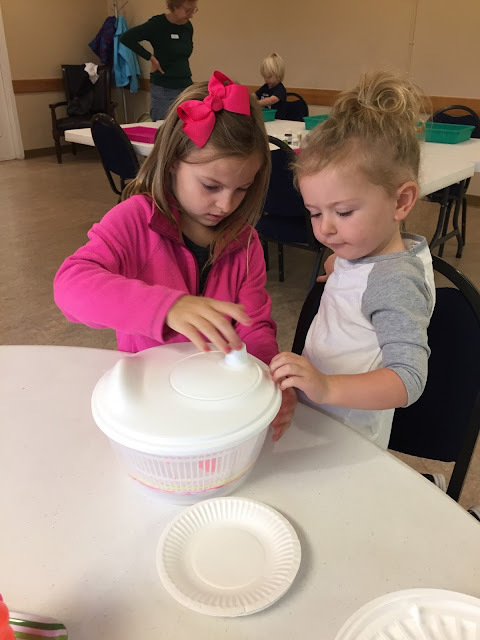 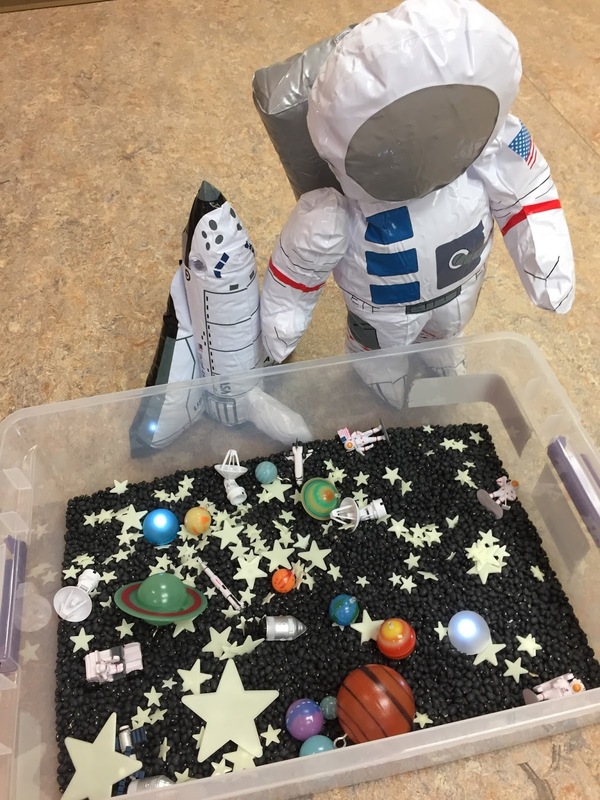 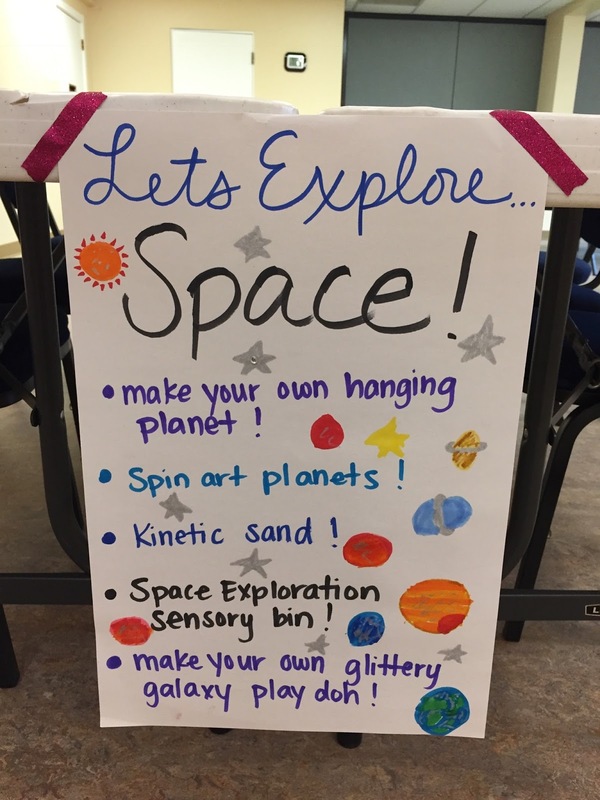 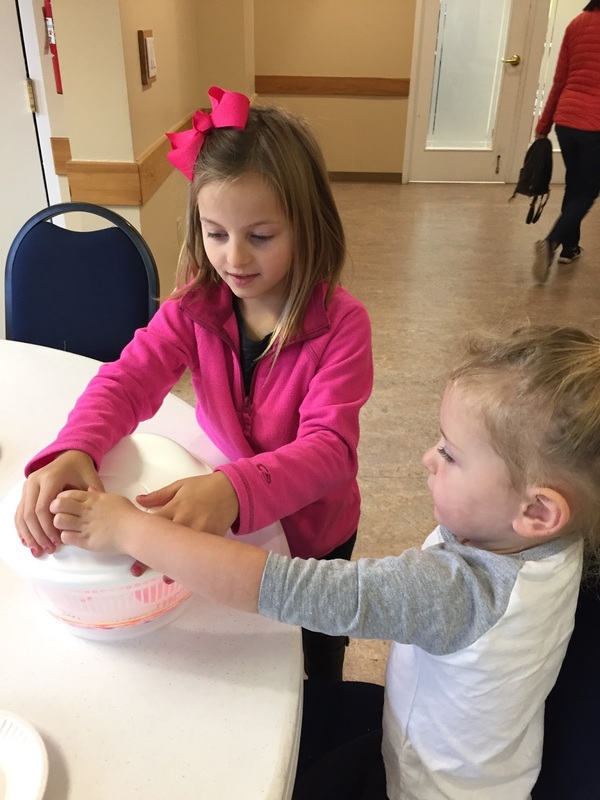 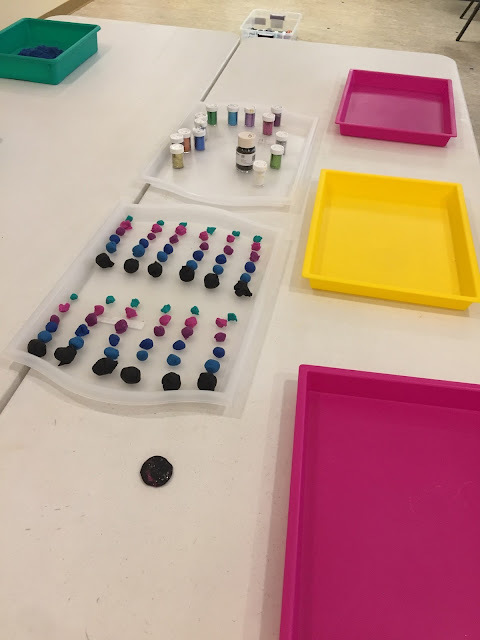 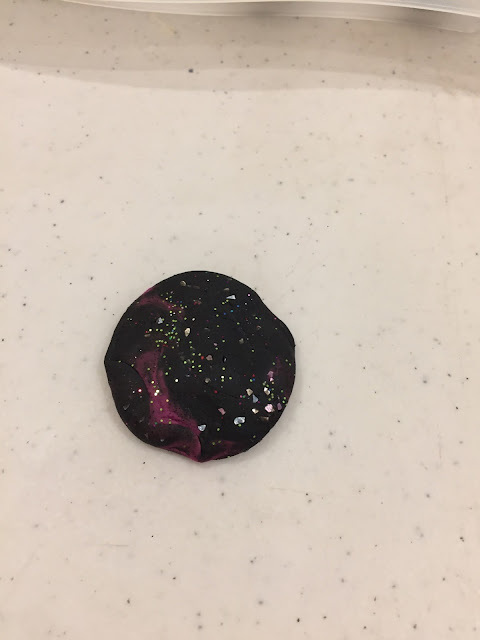 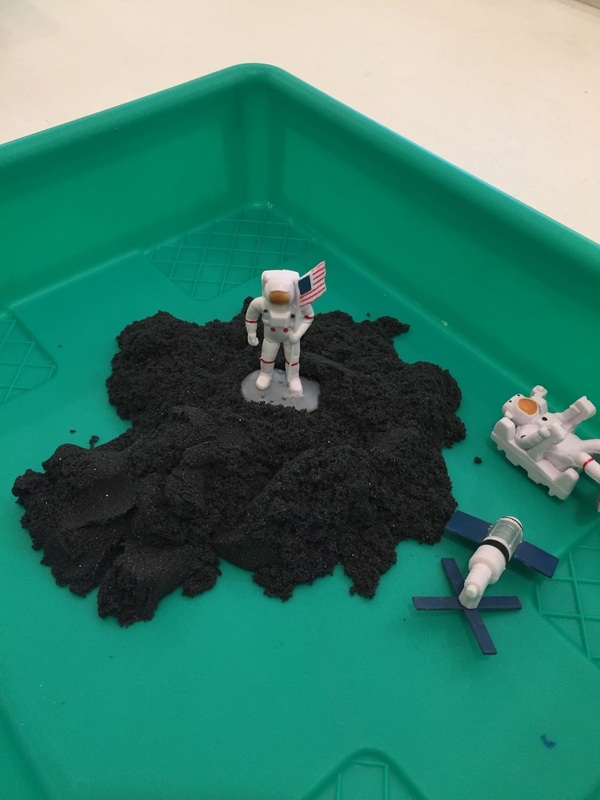 Here at Schoolhouse Ronk we LOVE all things space related so it makes sense that my favorite week of Sensory Art Class was Space! 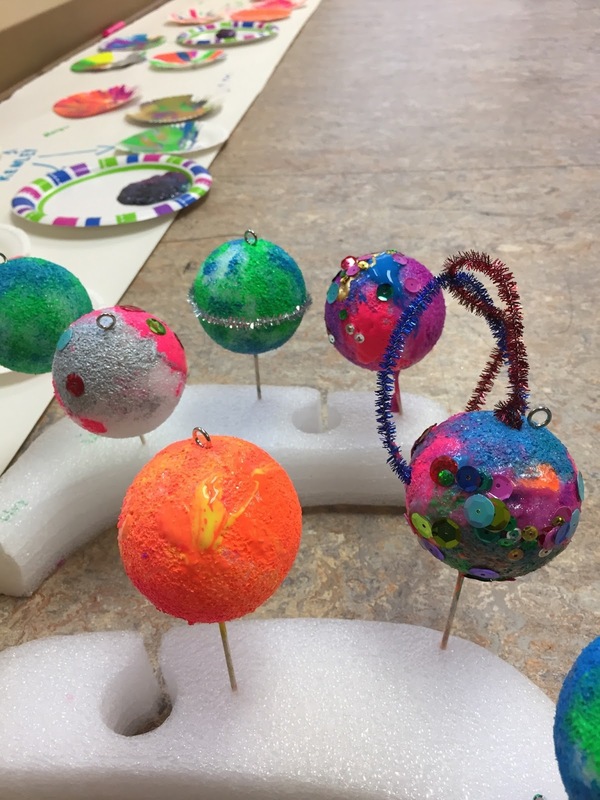 We also made some Spin Art planets using our trusty salad spinners from IKEA. 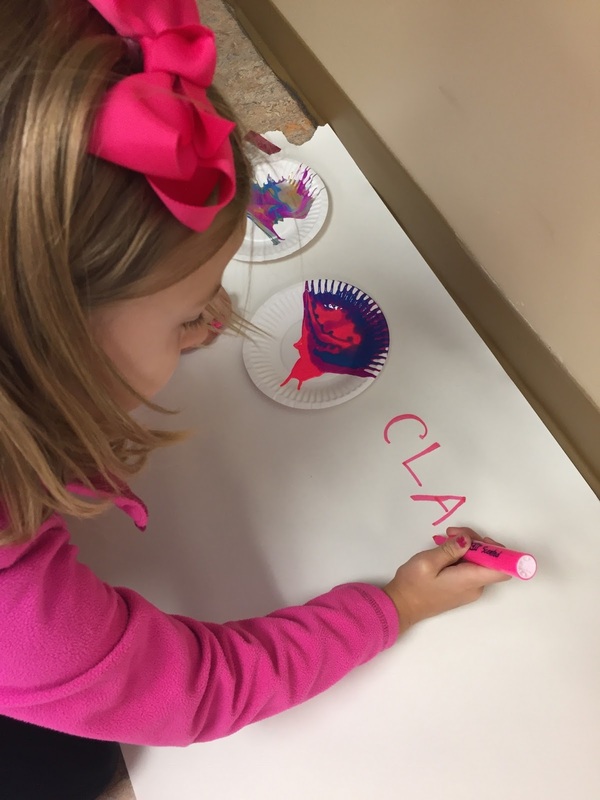 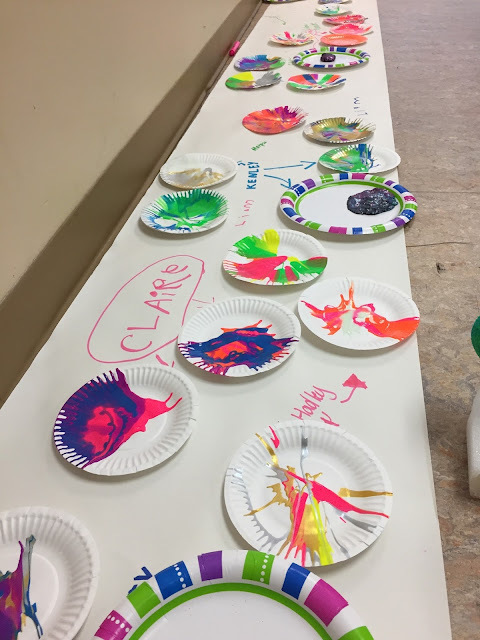 Spin Art is ALWAYS a hit at art class!